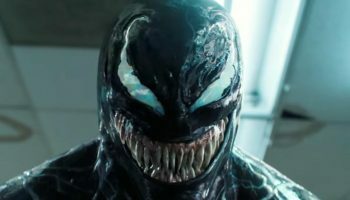 The 4DX Experience Review – Spotlight Report "The Best Entertainment Website in Oz"
Special thanks to Event Cinemas for a media preview screening of Venom in Sydney’s first 4D cinema. 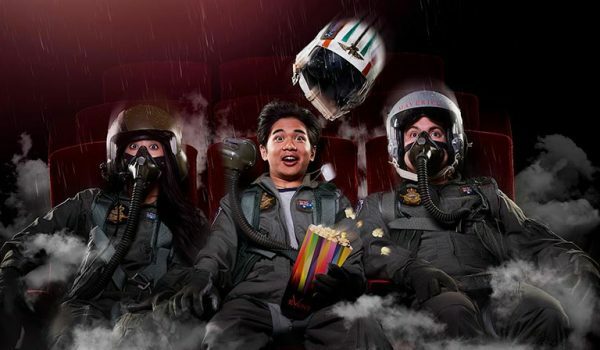 Sydney’s first 4DX cinema experience has hit Event Cinemas George Street! The 4DX cinema experience immerses audiences into the action of the film. 4DX impacts all senses kinaesthetically, with specially designed motion simulator seats, wind, fog, lighting, sensory and water effects. 4DX is an innovative way to give audiences a new and exciting experience one can not find anywhere else. This is not for those wanting a relaxing night at the cinema – it is a full immersive experience that can rival any video game. Venom is fantastic film to see in 4DX as you feel you became part the action. Laughs, giggles and gasps could be heard from the audience with the chairs sudden jolts and constant movement. The motor bike chase across San Francisco was especially exciting as you felt as if you were participating in the action. Ticket prices to 4DX are still cheaper then Gold Class, adult prices are $30 and students are $26.50 whilst both adults and student Gold Glass are $42. 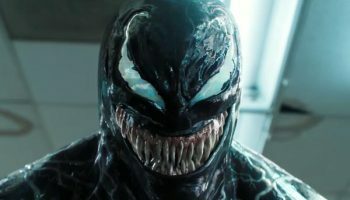 While the 4DX technology enhanced the experience of watching Venom, it did not change the slow script and formulaic superhero/supervillain plot. The 4DX experience takes the idea of going to the movies for escapism out of the equation as the viewer is now part of the action. With virtual reality now becoming so popular the question is will this new technology change how cinema is viewed for future generations?